Without losing the integrity of the design this beautiful plan was carefully thought throughout to keep “cost to build” in mind. 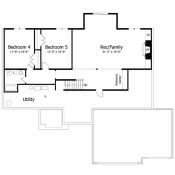 This house has various amenities such as gas fireplace kitchen-island separate master shower split bedrooms built-ins and a spacious owners suite. 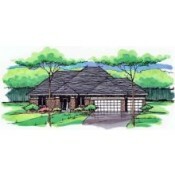 With an open floor plan the great room kitchen breakfast and owner’s suite take advantage of the view to the backyard. 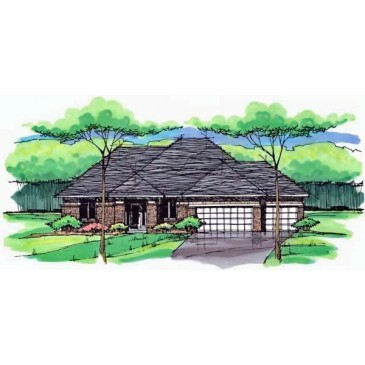 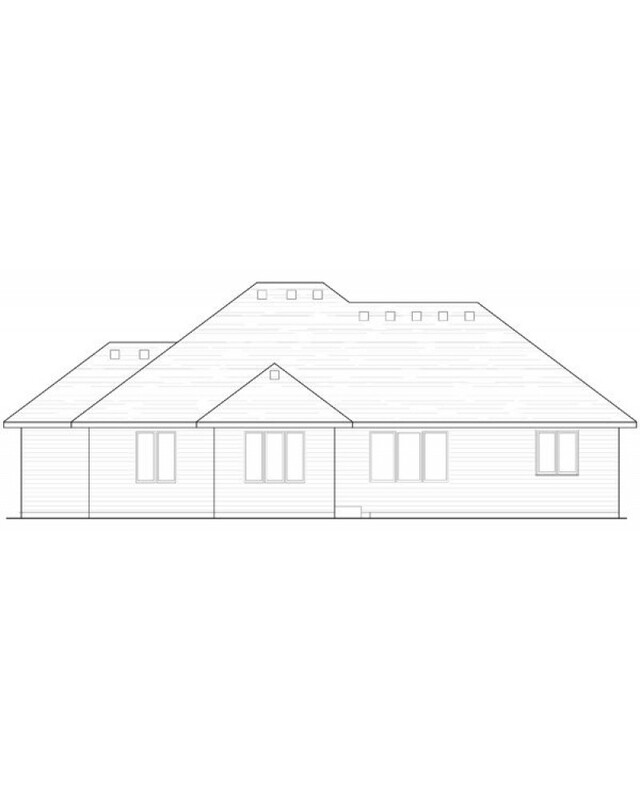 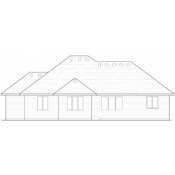 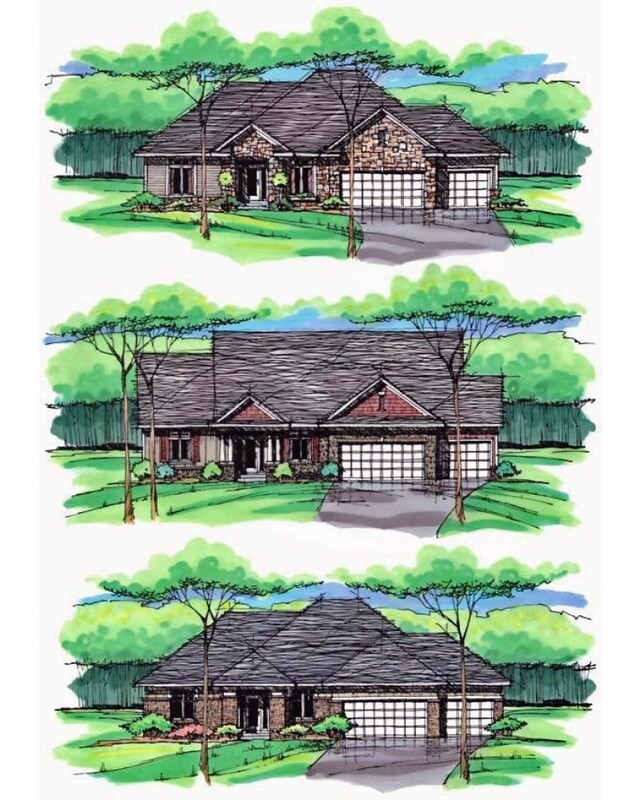 The plan comes with 3 alternate fronts (traditional country and craftsman) and 3 foundation options to meet most lot needs (full basement daylight basement and full walkout). 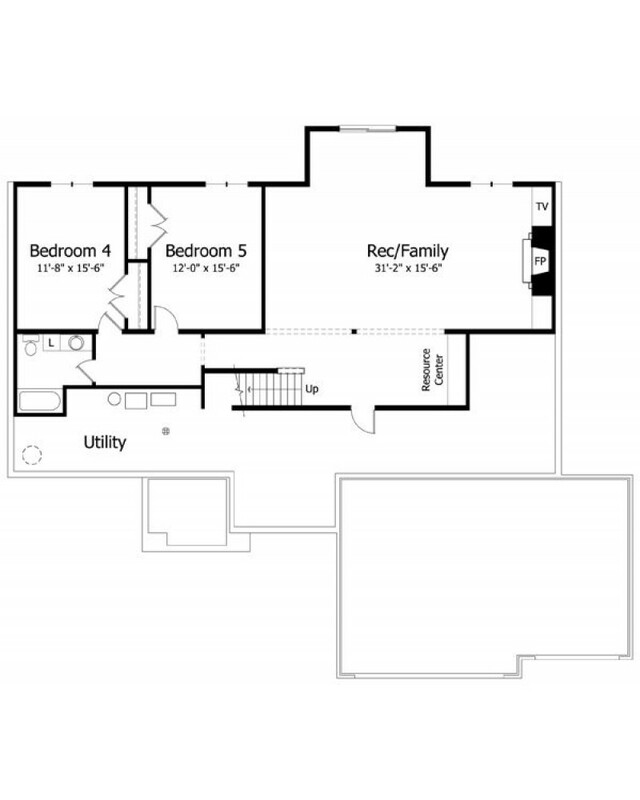 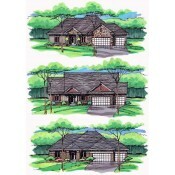 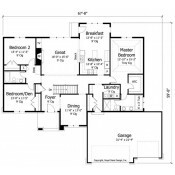 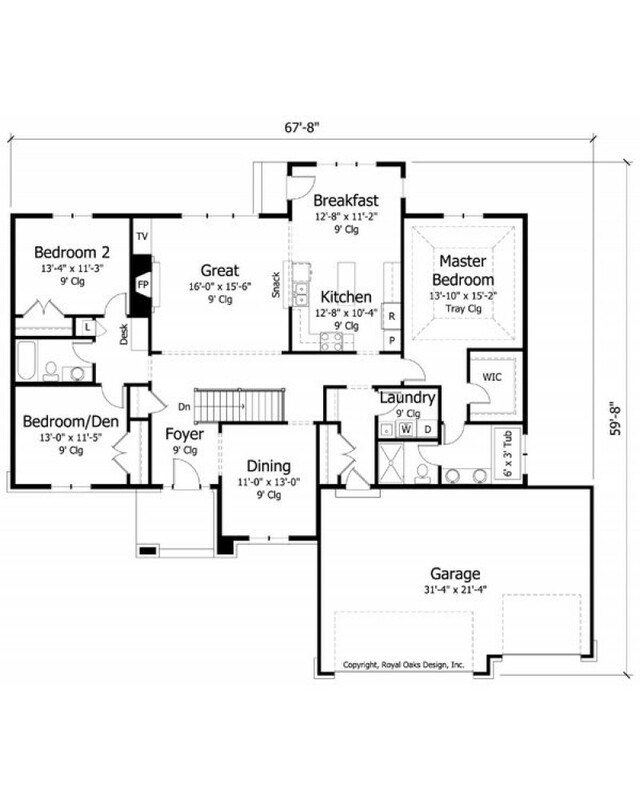 Similar plans ranging in number of bedrooms and square footage are also available in this series.